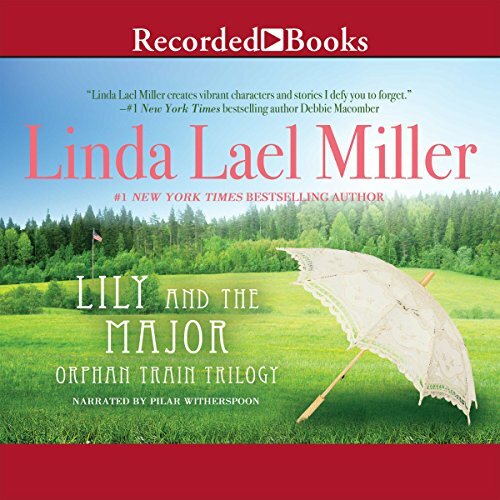 Back by popular demand: The first novel in the romantic Orphan Train trilogy, Lily and the Major. 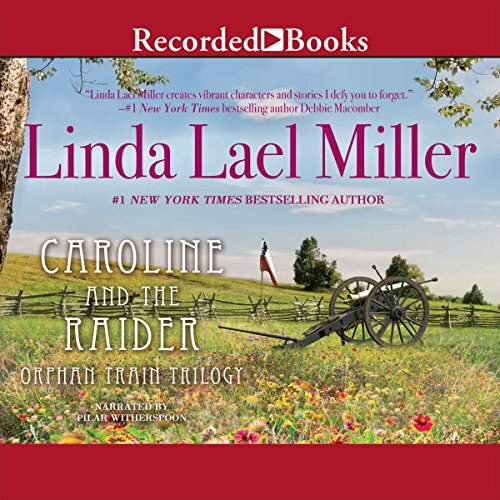 It's the beloved historical classic about a woman who must choose between her family and her one true love, by number-one New York Times best-selling author Linda Lael Miller. 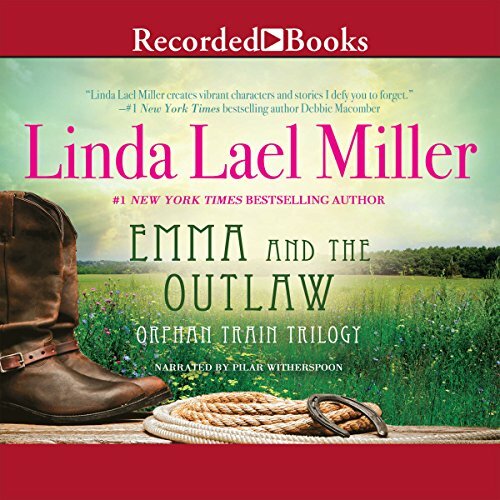 Lily Chalmers wanted only two things from life: a farm of her own, and to find the sisters she hadn't seen since they were all little girls heading west on the orphan train. She certainly had no desire for a husband. Yet proud, innocent Lily had no idea what desire meant until she met Major Caleb Halliday, a man who could ignite her very being with a single touch.... a glance.... a whisper. Sheltered in his arms, Lily rode the crest of a wild, helpless passion. And though she struggled against her own willful heart, she knew she could never choose between the dazzling man who had claimed her love so completely, and her bold, long-cherished dream. Lily Chalmers wanted only two things from life: a farm of her own, and to find the sisters she hadn't seen since they were all little girls heading west on the orphan train. She certainly had no desire for a husband. Despite her unconventional upbringing - she'd been adopted off the orphan train by the local "madam" - Emma Chalmers was the most prim and proper young lady in all of Whitneyville. Why, she wouldn't even permit Fulton Whitney to kiss her, and they were practically engaged! Holding her lovely head high, Wyoming schoolmistress Caroline Chalmers did what no lady should: She marched right into the local saloon to see the dashing and reckless Guthrie Hayes. Worse still, she went to ask him for help. She needed the former Confederate raider to plan a jailbreak to rescue her fiancé, Seaton Flynn, from the hangman's noose. An orphan by spinster sisters, Caroline was prepared do almost anything to save her beloved Seaton.